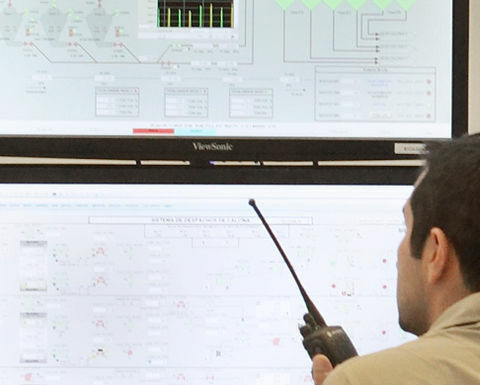 Codelco will deploy Uptake's Asset Performance Management (APM) technology on mining and processing equipment at its División Ministro Hales operation in Calama, Chile. 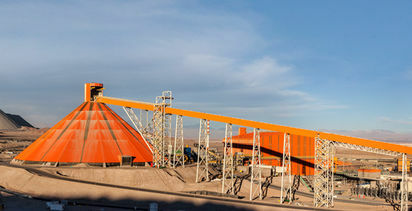 The scope of the agreement includes grinding mills, roasters, crushers, pumps and haul trucks, among other machines, with a view to creating a comprehensive and enterprise-wide APM solution across all Codelco operating mines. Uptake's APM software solution can improve operational efficiency by leveraging artificial AI to create business value from operational data. By using AI to monitor the health of its mining equipment, the miner wants to ensure operations run efficiently and maintenance needs are predicted. 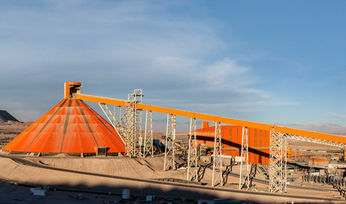 "Deploying AI will allow Codelco to make best use of our operational data and allow us to reach our goals of boosting mining productivity, reduce costs and maintain safe machine operations through the predictive capabilities of Uptake's APM software," said Jaime Rivera, Codelco general manager of the Andina Division. Jay Allardyce, Uptake executive vice president of industry, product and partnerships, commented: "Codelco is the world's leader in copper production and we're pleased to support their digital efforts to make operations and maintenance expenditures more efficient by increasing visibility into the real-time and future health of mining machines. "We are excited to partner with Codelco given their forward-thinking to accelerate not only their operations, but the industry. 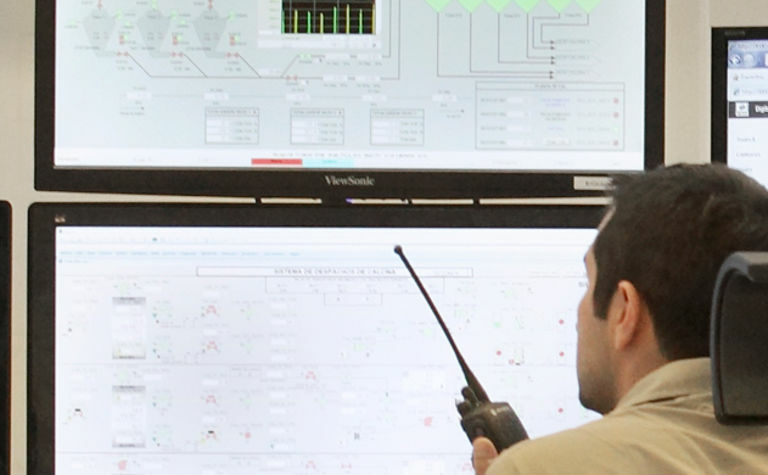 With their data-first approach coupled with our AI leadership, the transformation impact is outstanding, and with leaders like Codelco it sets the tone for what is possible."